CAIRO: Saudi Arabia is seeking to develop its mining sector to increase its current GDP contribution from $17 billion to $64 billion. Khalid Al-Falih, minister of energy, industry and mineral resources, said the Kingdom’s strategy includes 42 initiatives to structure the sector and raise its contribution to the economy. Speaking at the International Arab Mineral Resources Conference in Cairo on Monday, Al-Falih said Saudi Arabia planned to create 160,000 jobs in the sector by 2030. 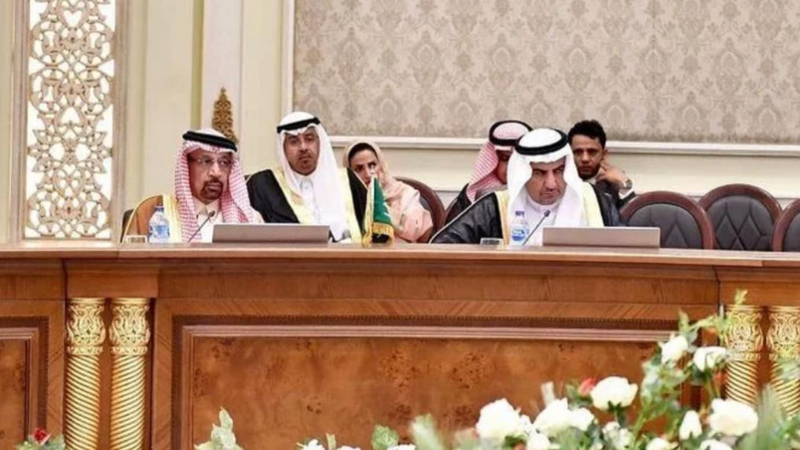 He said the strategy would also work on increasing the value added to minerals, and developing under-developed regions, so that the mining sector becomes the third pillar of the Saudi economy along with oil and petrochemicals. “The Kingdom has the resources to achieve these goals, with what God had granted this territory with unique geological diversity and abundance of mineral resources,” Al-Falih said. Most of these resources lie in the Arabian Shield region, in the western part of the Kingdom. Al-Falih said the Arab Mineral Resources Conference aims to develop the mining sector and encourage mining investments in the Arab world.